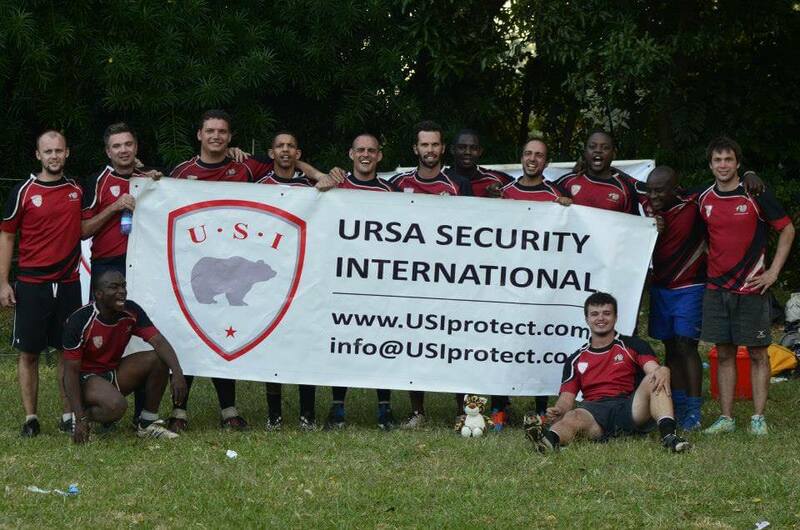 Lilongwe Rugby Club is a social rugby club based in Malawi. They ordered the KICKER design shirt from Stud Rugby. As a team, they loved the moisture management capabilities of our fabric as playing in Malawi can be very hot. Stud Rugby uses only the latest and most up to date moisture management fabrics with air wicking properties. The traditional polycotton rugby jerseys are hardly ever used by rugby teams now, there is a massive trend towards sublimation especially with clubs that play rugby in the heat. There are also more limitations in terms of rugby jersey design with traditional jerseys. The machines can only knit horizontal lines and we can’t match specific pantone colours of certain clubs and sponsors. The polycotton yarns only come in standard colours.